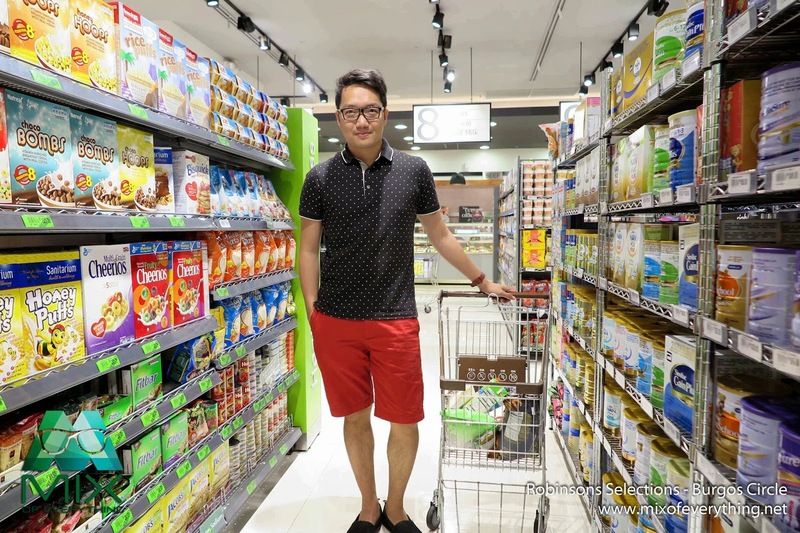 Leisure Grocery Shopping with Robinsons Selections - Hello! Welcome to my blog! 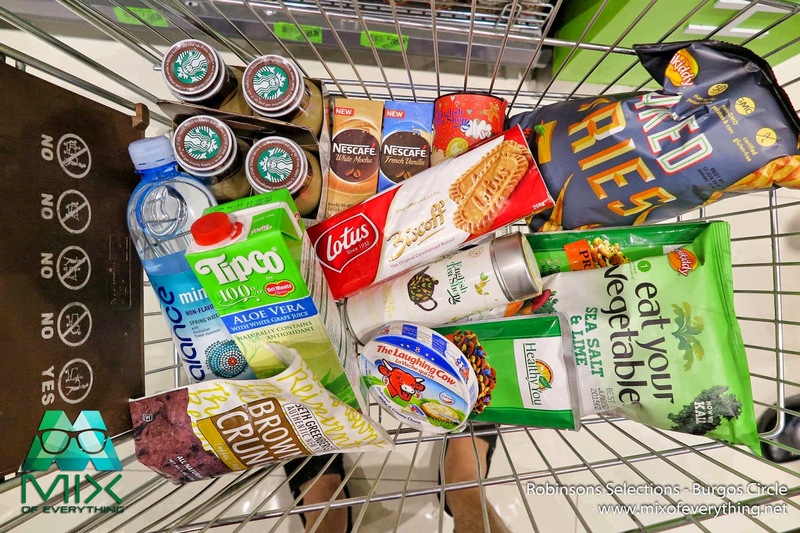 I found a decent grocery supermarket at BGC's Eight Forbes Town. 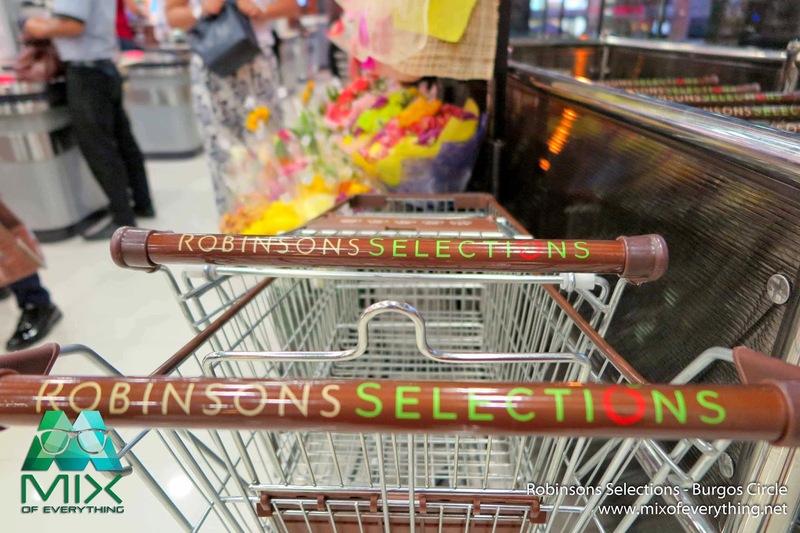 Selections runs under the management of Robinsons. Just by looking at it from the outside, I can easily say that it looks clean, decent, fresh, cool and modern. 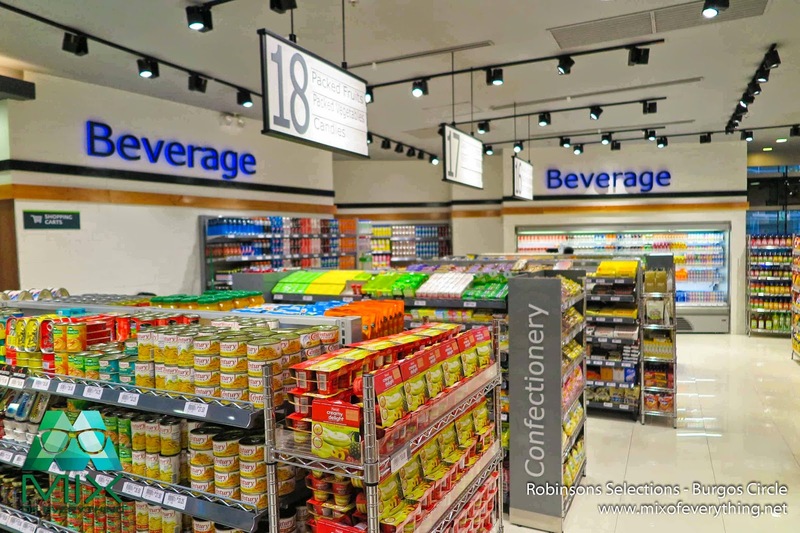 The new modern grocery Robinsons Selections is also Robinsons 100th store which makes it a milestone for the grocery chain-giant. 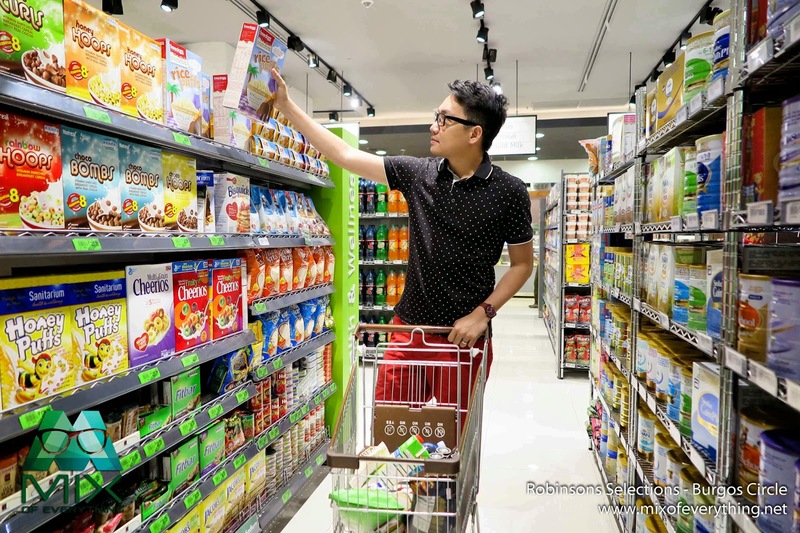 Officially opened in the last quarter of 2014, Robinsons Selections has been serving its customers healthy choices and cool ambiance. The place has a modern design mixed with sophisticated walls. Their sleek steel shelves sure did made an impression. I like how each section of the grocery is beautifully designed and arranged decently. The place is not so big that you'd get tired going from one end to the other end. It is convenient and offers wide assortment. 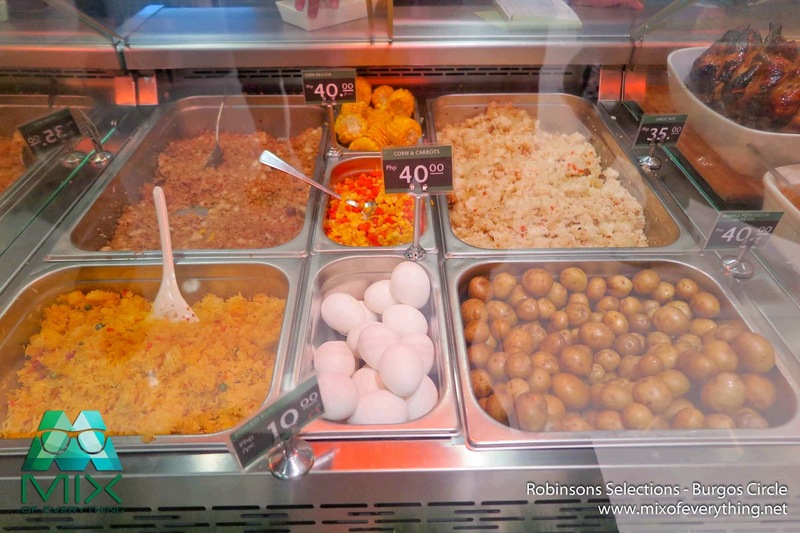 From pharmacy, to gourmet and imported products, and healthy food selections to-go. 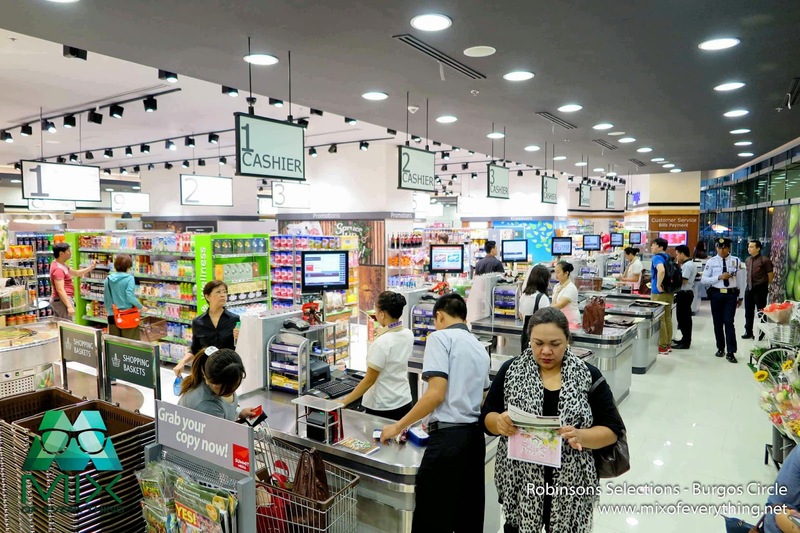 The place is catering mostly to the nearby residents and office workers, but the grocery also have some customers from cities nearby who enjoys the feel and ambiance of the Robinsons Selections. This area of the grocery serves healthy and delicious to-go food. They have rice meals, Mongolian Rice, Shabu Shabu and their known roasted chicken. 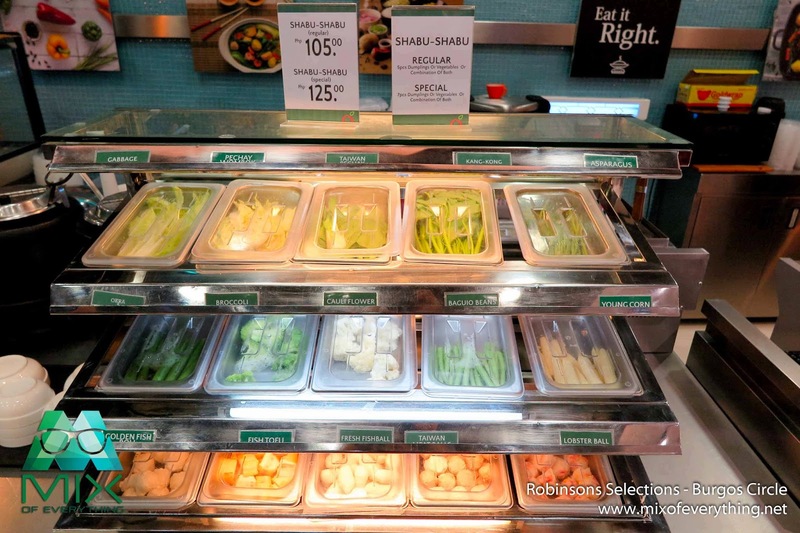 They also have the salad bar which Robinsons Supermarket is also known for and also the Health and Wellness section in the grocery area. 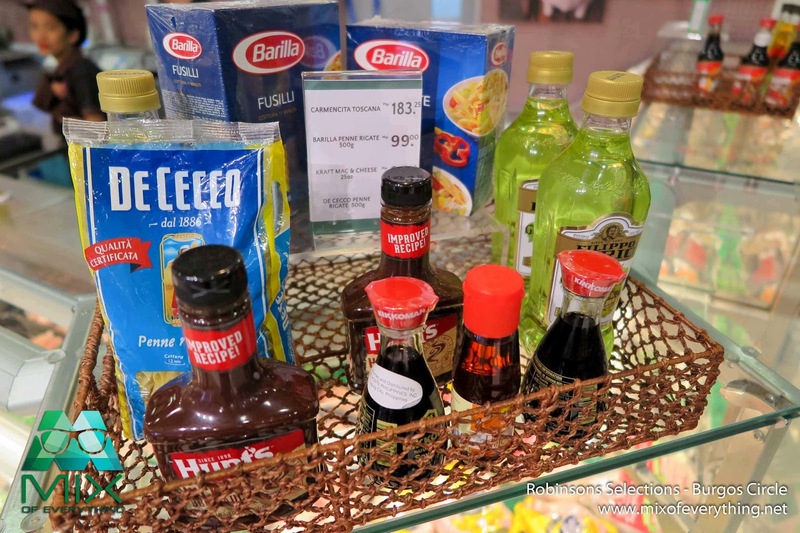 One thing that is also nice about Robinsons Selections is they change theme and the items they feature every quarter. You can see it in their display on one aisle near the check out counter, corners and walls are also designed and changed regularly. They also have a well-stocked deli provided by Epicurious. 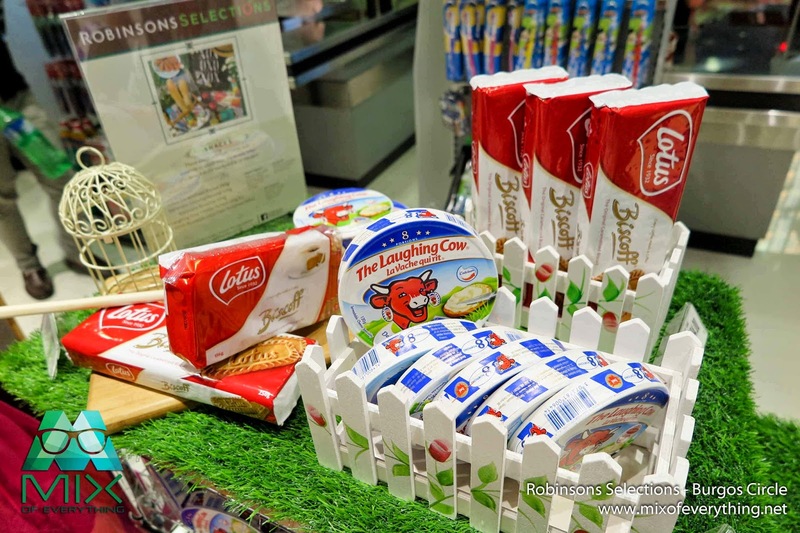 The grocery also carry snacks and other imported/exclusive items in their racks. 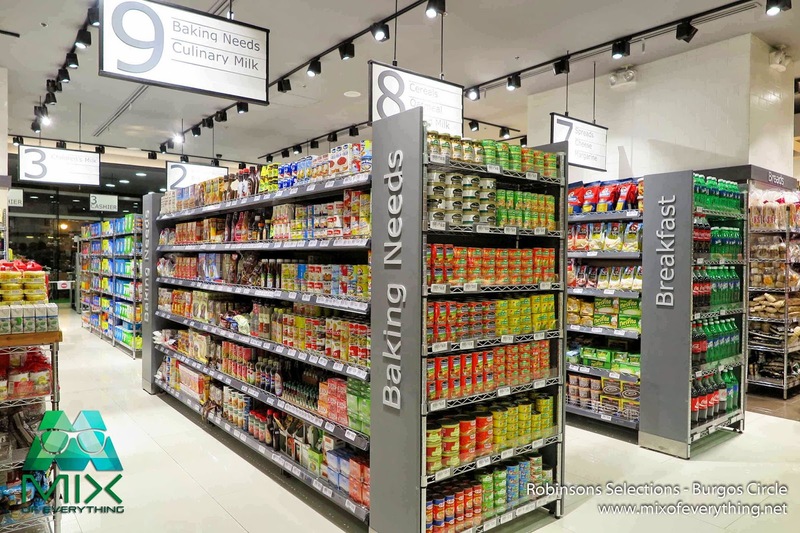 So that's it guys, check out Robinsons Selections to see for yourself. 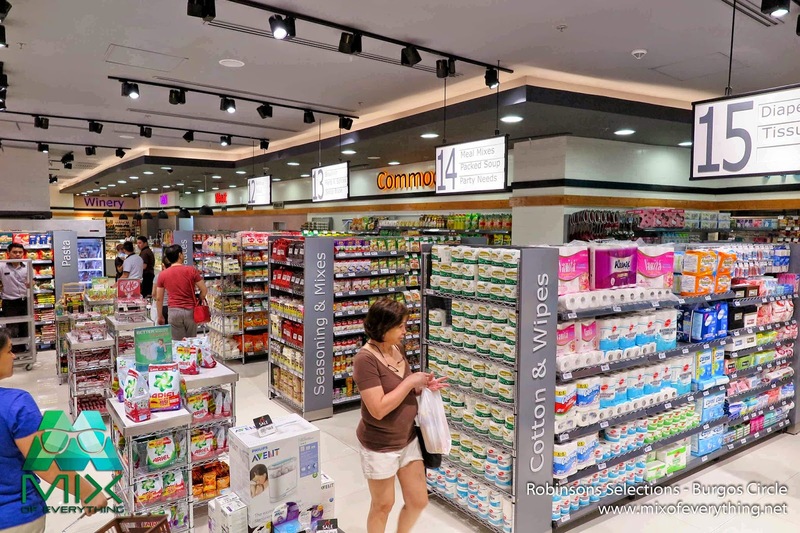 The ease, comfort and relaxed feel of the place will make your grocery errands pleasant. Oh and did I mention that the place has free Wi-Fi? 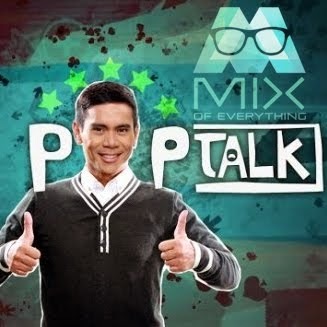 To know more about the place, feel free t visit their site at www.robinsons-supermarket.com.ph. You can also like their Facebook page at www.facebook.com/RobinsonsSelections to get the latest updates. 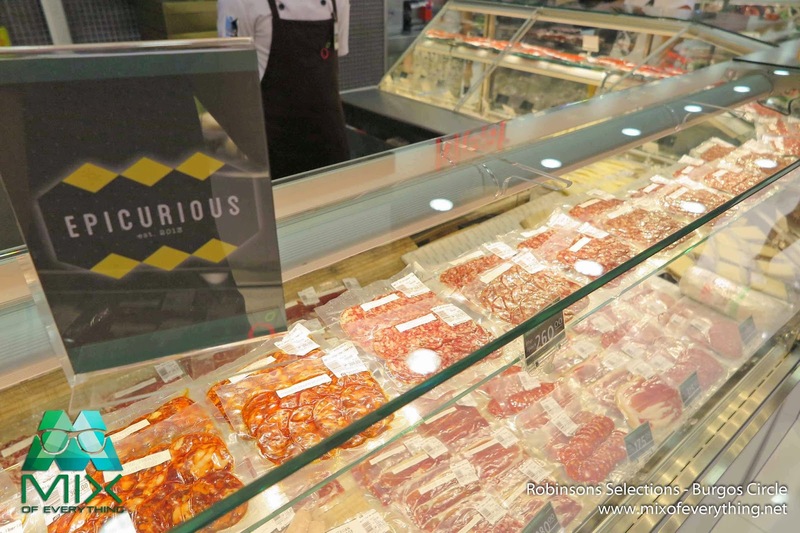 Robinsons Selections is located at Eight Forbes Town Road, open daily from 9AM to 11PM.